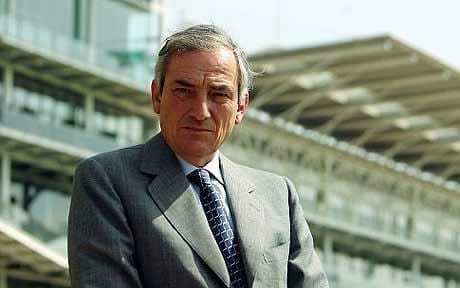 Dual Derby-winning trainer Luca Cumani will cease his 43-year training career at the end of 2018, reported racingpost.com. Operating Bedford House Stables in Newmarket since the 1980s and the Fittocks Stud program since 1984, Cumani was also a cultivator of jockey talent, including that of the still-active superstar Frankie Dettori. Some of Cumani's most notable international winners include: Barathea in the 1994 Breeders' Cup Mile, Tolomeo in the 1983 Arlington Million (over John Henry), Infamy in the 1988 Canadian International, Alkaased in the 2005 Japan Cup, and Presvis in the 2011 Dubai Duty Free. This entry was posted in People and tagged Barathea, bedford house stable, fittocks stud, frankie dettori, Luca Cumani, Newmarket, tolomeo by Paulick Report Staff. Bookmark the permalink.